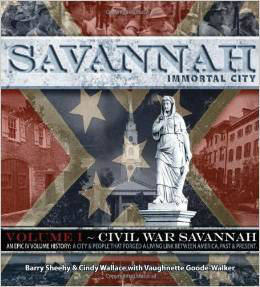 Savannah: Immortal City, and Savannah: Brokers, Bankers and Bay Lane, the first two volumes of an epic, four-part series Civil War Savannah, set the stage for what promises to become the most intensely researched, seminal works ever committed to America’s most emblematic, yet ironically, enigmatic cities of the South. 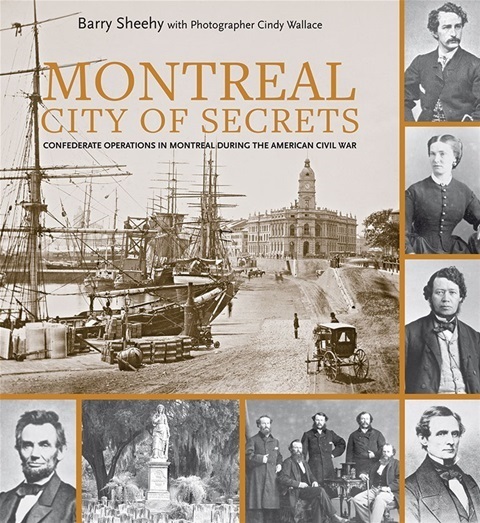 Inspired research anchored by historic photography takes the reader to the very bottom of the truth about this extraordinary city, its people and its survival when all else was reduced to ruin. Readers will undertake a remarkable pilgrimage behind the “moss curtain” of cultural grandeur, legendary mystique, and historical prominence assigned to Savannah. Historian and educator, former curator of the Georgia Historical Society, recipient of the Governor’s Award in the Humanities. Volume I of the four-part series, Civil War Savannah, takes you on a journey through time told by those who lived, breathed and fought America's bloodiest war. Out of this crucible, a new America was forged. Through the remarkable survival of thousands of documents, photographs, mementos, personal diaries and antebellum structures, Savannah's unique Civil War story comes alive. Sheehy's compelling narrative combined with Wallace's stunning photography, takes the reader on a wonderful ride through history. Now, in this richly-researched work, homes, byways and buildings - forgotten by time - burst back to life, reanimated by the people and stories captured in Savannah, Immortal City. 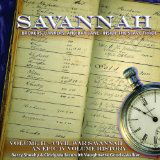 The second book in the four-part Civil War Savannah series, Brokers, Bankers, and Bay Lane, journeys even deeper into Savannah's slave trading past to examine the business of slavery in the late antebellum period. With the simple premise that slavery could not have operated for so long without a viable business model, the Sheehy and co-author Goode-Walker examine the social, economic, and political factors that made the institution so remarkably resilient. They demonstrate how the institution of slavery in no way operated in a vacuum, but rather thrived on the support of local government, banks, church and community organizations, and established social networks. With Wallace’s stunning black and white photographs of physical structures and artifacts tied to the slave trade, this rich and compelling volume will give readers valuable insight into the unique and powerful role that Savannah played in the expansion of slavery in Georgia. A Best Seller in Canada detailing the nuts and bolts of building quality systems, processes and a quality sensitive culture. The nature of economic value is changing. 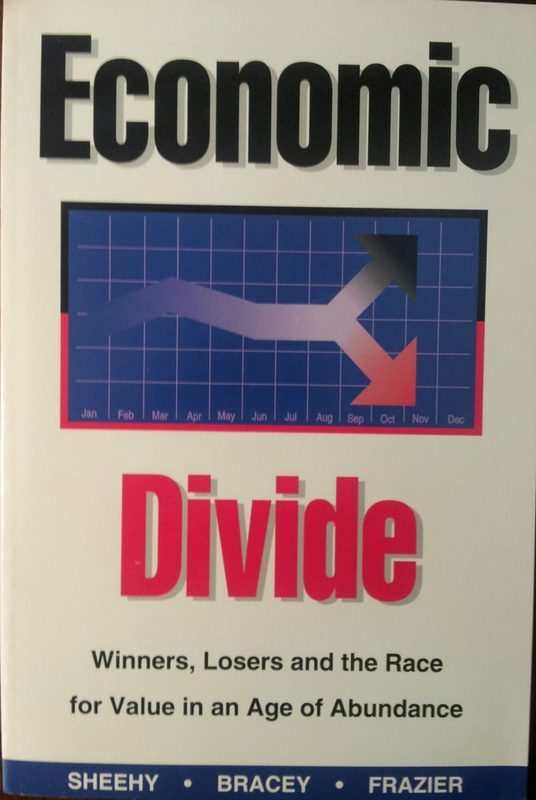 Those who can stay ahead of the curve will prosper, those who fall behind will falter and perish. 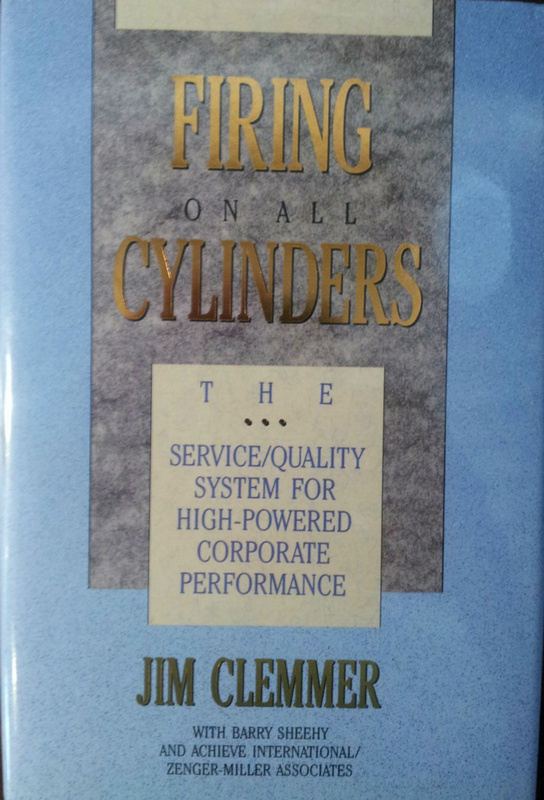 This applies to corporations as well as nations. 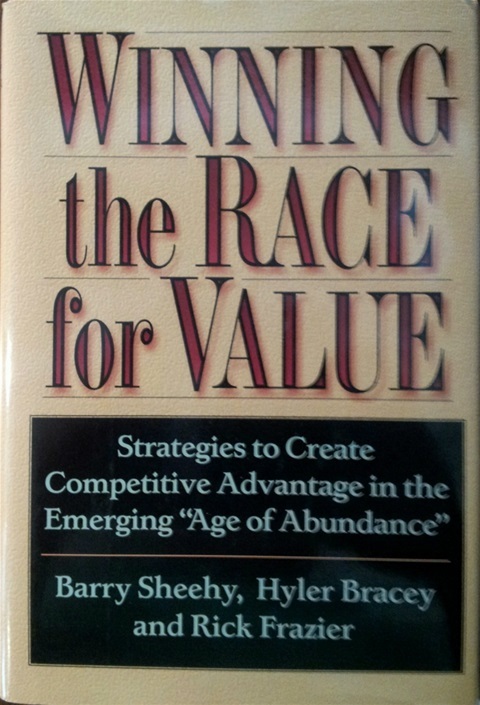 As the definition of value migrates toward higher information products, systems and nations, there is a race to see who can more easily understand and adapt to fast-changing customer requirements. In industry after industry, what constitutes the value "map" is changing and the contours are shifting. To adapt to these changes one must be able to track them. What causes so many large technology intensive investments to fail, wasting billions every year and sometimes even damaging brands that have taken decades to build? Hint. 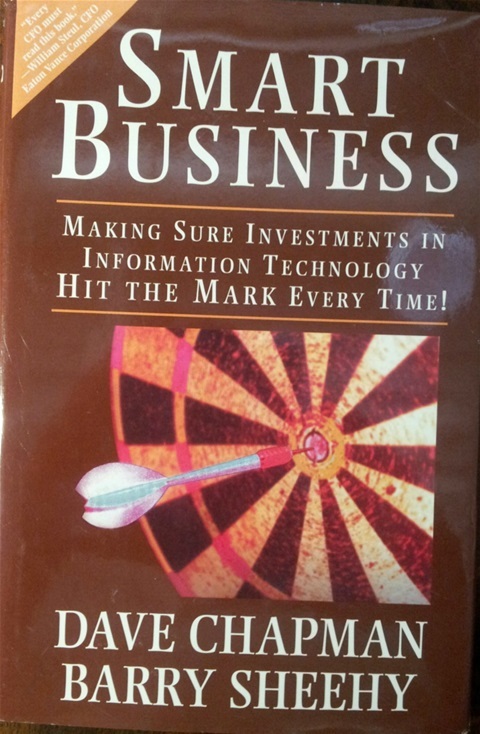 Unless you are on the dangerous bleeding edge of technology, it is rarely the "black box" or the technology that kills investments. Technology investments crash and burn because of how human beings organize themselves to execute these investments. 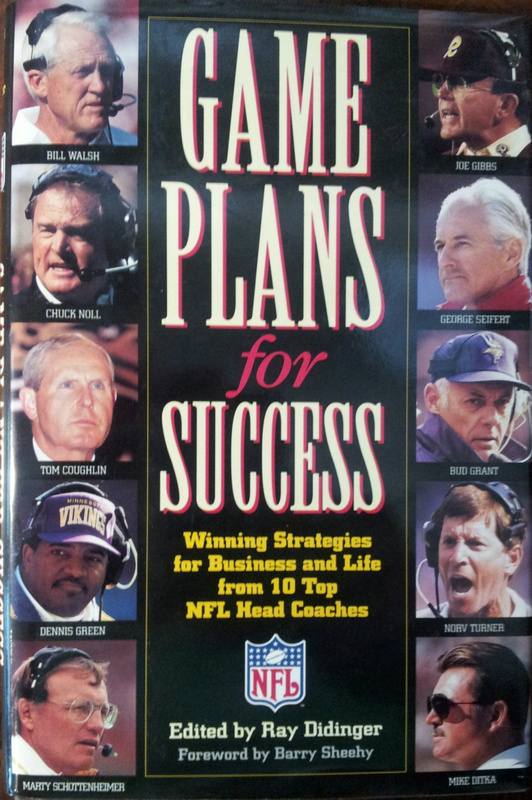 Tips for business and life from some of the most successful coaches in NFL history. 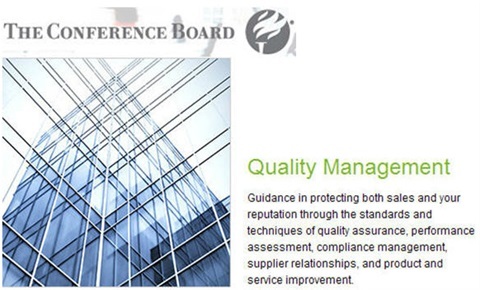 Published by the Conference Board, In Search of Quality contains articles by the foremost minds in the Quality Improvement world including those by Edwards Deming and Armand Fiegenbaum, the fathers of the quality movement in Japan and later the U.S. Barry is a contributing author.